Samsung was repeatedly bogged down for its TouchWiz user interface for a while. Many complained it was bloated because of all the characteristics packaged in the OEM ROM by the company. It's true that your ROM has many characteristics, but the core of the matter was its leniency. At SDC 2018, the company announced another change-One user interface. Samsung Experience Update. 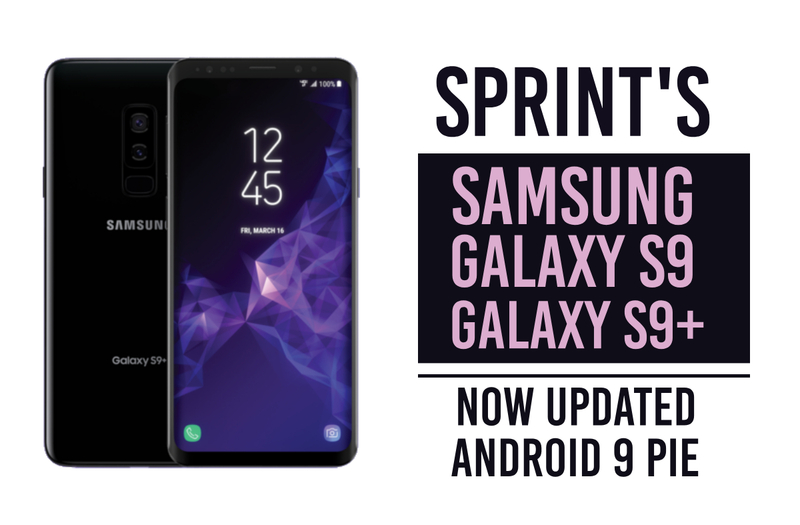 We talked extensively about this update on many of its devices, but we see reports now that the stable version is being rolled out to Sprint and Verizon Wireless, Galaxy S9 and Galaxy S9 + owners. Over the years, smartphone sizes have increased and become bigger and harder to use with one hand. Some companies moved the top user interface to the bottom with a number of buttons. It helped, but some applications with one hand have still been hard to use. Especially so because the standard aspect ratio of smart devices has changed from 16:9 to around 18:5:9 (like the Galaxy Note9). This is true in particular. This has made it easier for smartphones to hold onto one hand, but it has stretched the display and even higher the top interface elements. This is the problem Samsung has been working on with One UI and has been testing several of its devices since late. 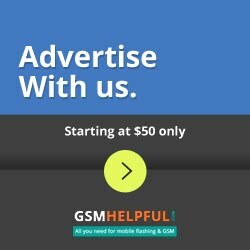 XDA Junior Zachkirke announced yesterday that their Galaxy S9 + has received the Verizon Wireless stable update to Android 9 Pie (with a One UI). XDA Senior Member Edlee has also today announced the stable version of the update in their sprint version of the Galaxy S9+. While these two carriers were for the S9 +, we hope it will also take place with the regular Galaxy S9.